Dr. R. Natarajan speaks about "Technology in Education"
What you are doing is a great service to the academic community. 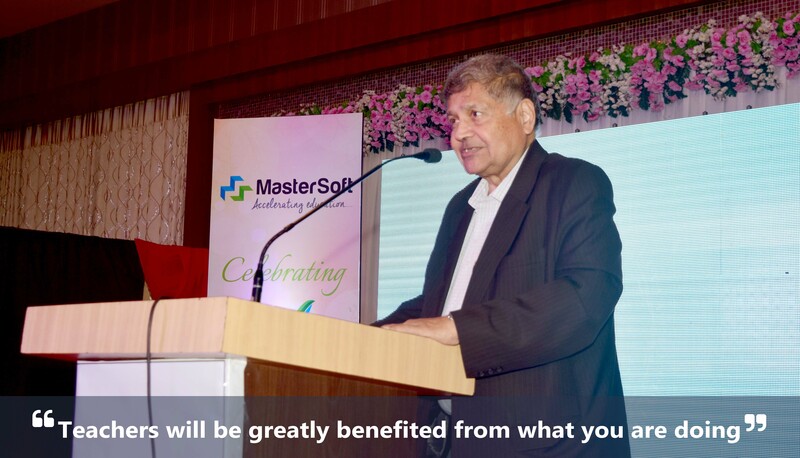 MasterSoft is very fortunate to have Dr. R. Natarajan sir as a guest of honor at annual function. He is the former director of IIT Madras and former chairman of AICTE, India. He has been conferred by the University of South Australia, Jawaharlal Nehru Technological University (A.P. ), Kanpur University, Nagarjuna University (A.P. ), and Purvanchal University (U.P.). He is more than our mentor. His subtle guidance has led us to the new heights of success. "I had some conference in Nagpur and I was very much impressed by the spiritual background that he has. A faculty member that’s too in computer science is very much in demand these days but he became an entrepreneur a start up faculty member and yet succeeded. Did you know? Why I said yet succeeded. There is a large amount of non-academic systems which are required in education and in fact when I was in IIT Madras Mr. Gokhale and I; we introduced ISO 9000. Many in faculty member they felt unhappy about the introduction of a quality assurance system for non-academic activity for the institute but subsequently, I have learned from many of my friends from abroad that ISO 9000 is essential for every academic institution. Of-course all of us know why it is important for corporate systems because what it involves four fundamental principles. First of all, say what you do? You must understand what you are planning to do. So say what you do, documentation is very important. Mr. Gokhale and I, in fact it is a coincidence that we are here today. 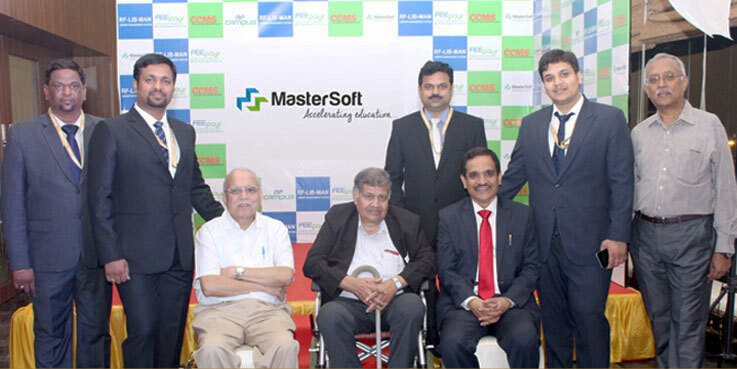 Of course we are mentors of MasterSoft. But we have worked hard together in order to implement ISO 9000, there is TUV system resource. The second one is do what you say? Once you have said what you want to do then you have to do what you say, third prove it. In the accredited systems now, the proof of what you are supposed to do is extremely important. You have to justify it. The last one improves it, so this is a continuous improvement system. When Prof. Somani contacted me I think it was a conference. He told me about what he is developing. I felt that it is entire need of the academic system. We have to provide a lot of data, very important data about the institutions, about the faculty members, about the students, all of them to the people who access our quality and that is even today not a great deal of rigger in accessing the quality but we have several bodies which want to look at our quality. Quality itself is very difficult to define. For example, how will you define the quality of the five senses which do several things? So each one of them is a subjective item subjective thing. That is the reason and so there is a fundamental question in quality assurance. How do you quantify quality? Can you quantify quality? I am not going to that area. Now one area of great potential for Prof. Somani and his colleagues is apart from providing the information required for management of the system, start with management of the data. What you need is to provide information for them which will help them to assist that quality, improve that quality and justify that quality. These give a large number of accreditation of quality assurance system. NBA the National Board of Accreditation, it is undergoing many changes. If there are any faculty members here in charge of NBA accreditation, they all are frustrated because the system changes every three months or 6 months. There is a reason for that; the reason is they are improving their own quality and the quality assessment systems. NAAC (National Assessment and Accreditation Council) has recently brought in a full lot of changes much more than NBA. NAAC is the UGC system and if we asked them it is because they got a lot of feedback and everybody is unhappy ranking institutions accrediting institutions is a thankless job. In addition at the moment, the government has cast a something called NIRF National Institutional Ranking Framework. Here it is another opportunity for you to easily make available for these institutions that are which will help them to access and justify the quality. So from that point of view again what he is doing is a great service. He is in the right area there is a need for management information systems and also learning management systems in higher education. He has also given employment to around 200 people. This is the employment of an intellectual nature. 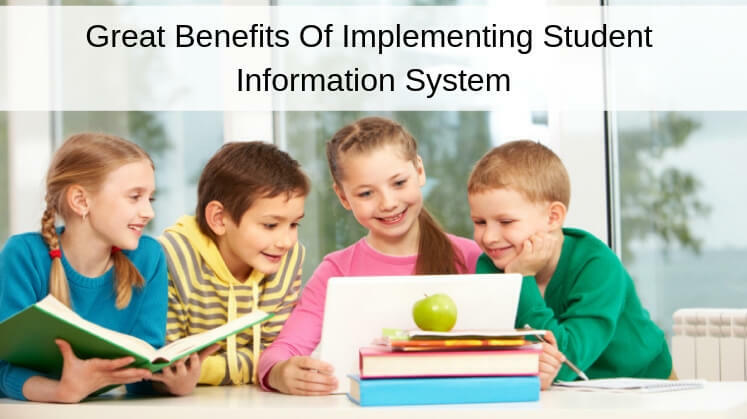 You design systems which help the institutions to be able to participate in all these ranking systems of the education system. 5th of September we celebrated the teacher's day and teachers will be greatly benefited from what you are doing. It is a tremendous achievement. I know one of the systems which are added by TCS i.e ION system and they are also finding it difficult to capture all the institutions of the faculty members to do this. In the industry I am sure Sharad Heda will be able to justify this, quality assurance is the least thankful job because essentially what you are doing is you are criticizing people from what they are not doing or what they are doing wrongly. Same as true of the educational system. There is a large number of failure than the teachers are to blame. In fact, in several institutions, I know that their promotions or the increments depend upon how much of good results they bring to the institutions and therefore there is a lot of purging that can take place. 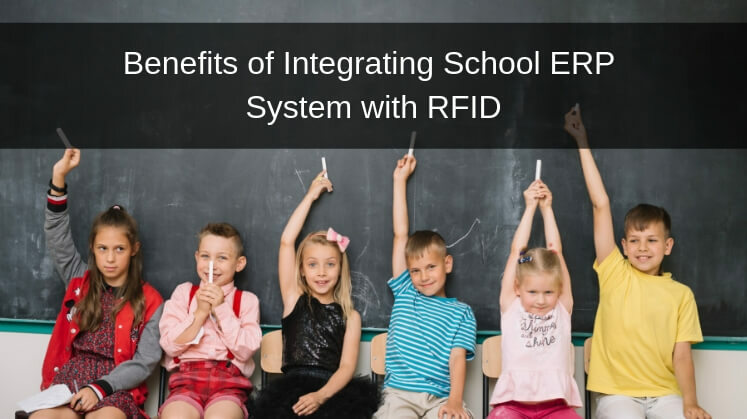 A lot of changes are taking places in the educational system and all of these are an advantage to Prof. Somani and his team because to incorporate these changes on a dynamic basis, on a real-time basis is very difficult. In fact, the people who make the policies they are not completely aware of the implications of the changes that began and worthwhile things are changing bit rapidly. Who would I believe? There’s at some point in time gasoline and diesel cars use internal combustion engines should become off the lead. Suddenly somebody pointed this out and now the government of India seems agreed banning an internal combustion engine to not be built by 2025 very soon. Now what happens then, electric cars -have we looked at all the implications of the electric cars. Where do you get the electricity to charge these batteries, what about the battery technology? We are getting into another day without proper planning. A lot of changes are going to happen and we have a lot of challenges; climate change or global warming whatever it is. It is the real challenge and in order to combat that there is a lot of changes in the educational system must take place. As it is our students so grappling with the mnc systems but how do they manage it particularly? Now we have a big hesitation in Tamilnadu for instance about the NEET exam. If we look at the basics what this means, this means we don’t want to be over standard in any things but then we want to create world-class university. Money will not create world-class universities. It is recurred in the educational systems and assessment is an important component of the educational system. I know other already a couple of other institutions which do that. 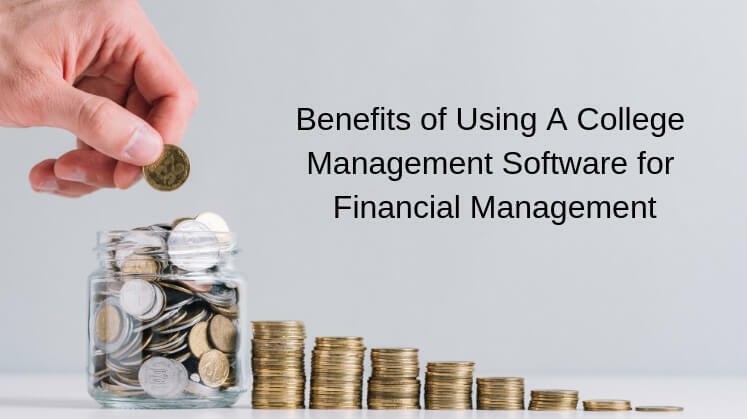 They follow the conventional management information system but what you are doing is you are incorporating a lot of academic expertise into the systems and ensure that there will be a much larger demand of what you are doing. The teachers must be educated about these systems because the teachers are the backbone of the educational systems. If anything good happens in the systems it is a teacher; if anything bad happens in the system it is because of the teachers. We had a teachers day couple of days ago and one institution in Banglore they asked me to talk about the changes which are taking place which are challenges to the teachers. These days the students know a lot more than the teachers. They came into your work, where you designing and redesigning the assessment systems. These students must be brought to our side because they can disrupt any of these changes because assessment is extremely important for them. Once the exam is over and grade is given then the next step after employment takes place, a next disruptive step takes place after 5 years after they have joined. What about the future of the technical education, the future of engineering and technology. We had a workshop with Infosys. We had several international educational also attending this. So we tried to predict the scenario what is happening now, what is the scenario and what do we expect, what we want to happen 5 years from now. There are some very simple fundamental changes which required to be done. Unfortunately, we don't have the political view to do it. First thing get autonomy for all our institutions. You would be surprised and shock to know among higher educational institutions; the fraction or percentage of institutions which have autonomy is only 5%. Autonomy is something which is given and which is taken; which is given by the university and ultimately by the UGC (University grants commission). It has to be taken by the institutions as a positive thing. I was a member of a team which we met around 15 years ago asking to regional engineering colleges whether they want to become National Institute of Technology. Ofcourse all of us know that they actually became. But in some particular states they did not want autonomy because it means more work to conduct your own examinations and be responsible for justifying the examinations. It’s not question of less up salary or less up allowances or whatever. It is because it is more work, more responsibility and more accountability. So our first condition was for autonomy granted, all institutions must have autonomy and a couple of other condition we described was every faculty member must have a PHD and therefore 100% faculty would be PHD. Similar set of very normal conventional things which must happen in this country. So I was saying that teachers have very tough jobs. The students know more about technology than the teachers and once digital learning and digital processes as they are designing; they become to know it that the teachers had to work very hard to catch up with the advancement in technology that the students are more on aware these days. MasterSoft COO Mr. Vijay Rokde, Head Business Development Mr. Gaurav Somani, MD Mr. Sham Somani, CEO Mr. Anand Shirke, Director Gurudev Somani, Channel Partner Mr. Yohan Vasanth with mentors Mr. Sadanand Gokhale & Dr. R. Natarajan. What is required as this is industry 4.0. What we have till now that's the industry 3.0 but 4.0 includes things like automation, artificial intelligence which are advance concepts in engineering and technology. MIT for instance has broaden their degrees to not to specialize too much but here admission takes place in our country for a specific branch of engineering and how long will that become distinct or it remains distinct and separates. It is a very short period of time that everybody should get broad based education and computers and digital learning has become a part of overall educational systems and our government is trying to help us senior citizens like me, my financial transactions and I have to use the software & computer all the time. So there is a tremendous opportunity for you. You should reclaim and maintain your credibility that is extremely important. Business is one thing but apart from the business I know about your ethical principals please continue to do that and collect the like-minded people in order to do things in the proper manner. It is very difficult to deal with the government please remember that and you should do thing inspite of the government not because of the government. Although these days regulations and conditions are being NIRF is a great idea. We are not comparing ourselves with international institutions essentially it is the comparison among like-minded Indian Institutions but then it brief you an idea of what how good you are n how better you should become. I see I hope you have great future for your kind of work you do essentially because technology is going to play a very important role in the education teaching and the management of education. I see that you have a large number of arts and science colleges also so for the technology is not as familiar as engineering institutions but once they embrace technology they will be very happy to make use of it. I thank you for inviting me to this function you know that I have difficulty in mobility but because of the respect, I have for you and your institutions and your company I decided to come here. I am very happy to see family is taking part in this function and I do hope that you will maintain your credibility, you will infuse our insights institution to think of you as a friend that facilitate, I am sure you are. All the best to you for your bright future." 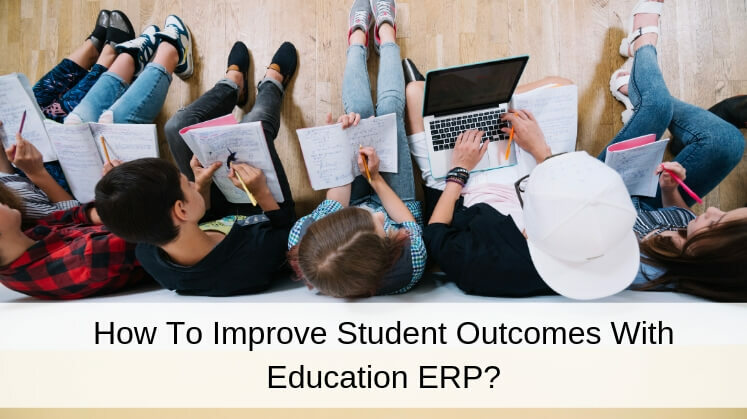 How to Improve Student Outcomes With Education ERP? 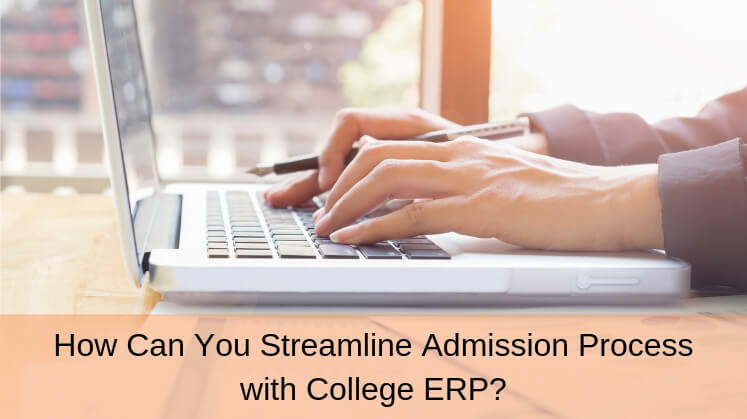 How Can You Streamline Admission Process with College ERP? 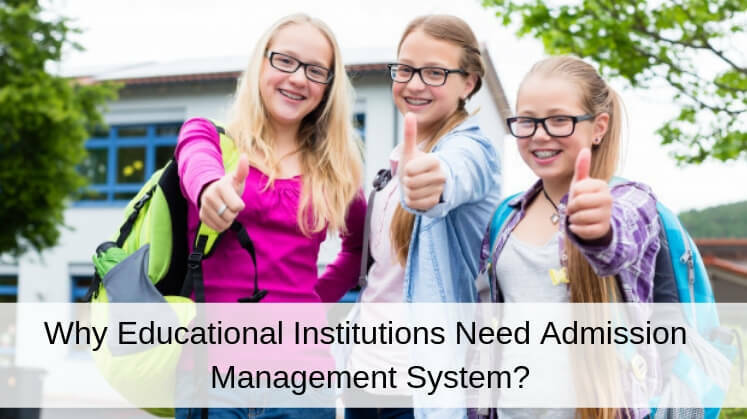 Why Educational Institutions Need Admission Management System? 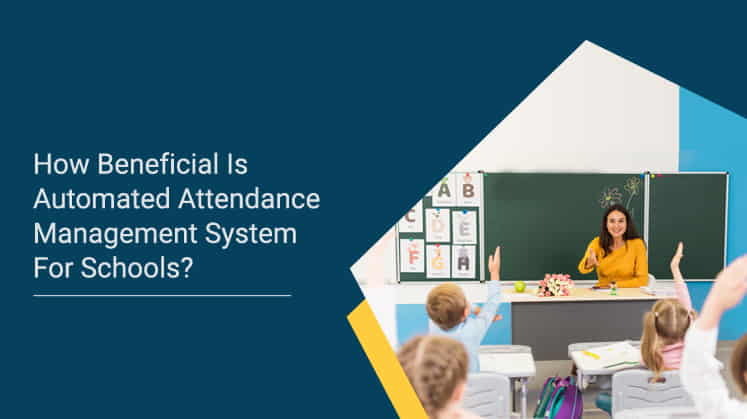 How Beneficial is Automated Attendance Management System for Schools? 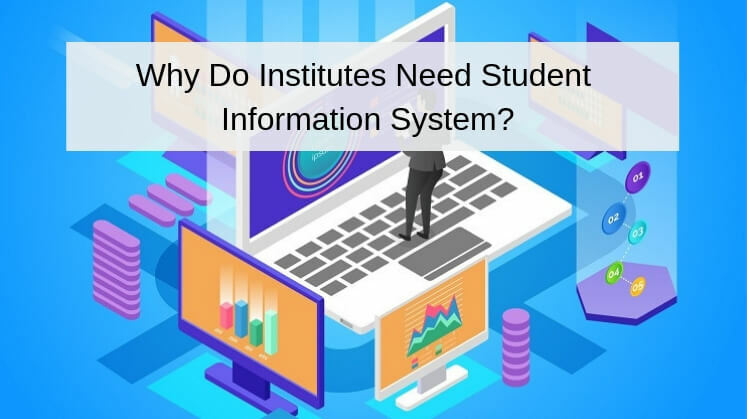 Why Do Institutes Need Student Information System? 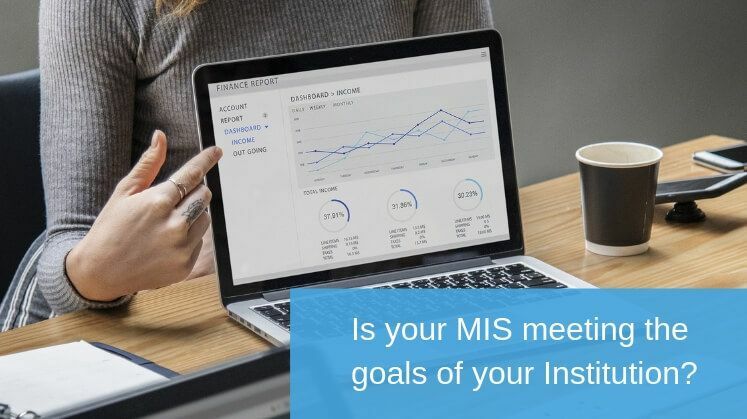 Is your MIS meeting the goals of your Institution? 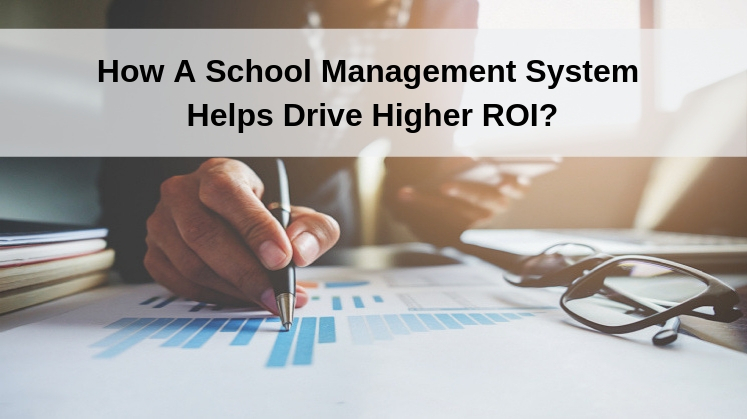 How A School Management System Helps Drive Higher ROI?